R. JAY TAYLOR CONSTRUCTION, INC. is a general contracting business that began in the 1980’s. In the beginning our specialty was framing all types of residential homes. Our company has since expanded into property development, residential homes, commercial businesses, as well as remodeling older and historic structures. R. JAY TAYLOR CONSTRUCTION, INC. has designed their mission around high quality performance and customer satisfaction. We give credit to our outstanding employees, subcontractors, and solid work ethic. Our passion for maintaining quality products and customer satisfaction attributes to our long lasting, reputable company. 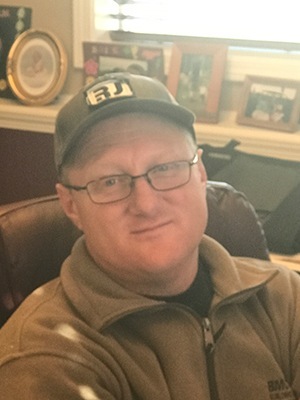 R. JAY TAYLOR CONSTRUCTION, INC. has worked with our subcontractors for years because of relationships that are built on trust and performance. Our personal involvement in our work we perform results in superior quality and service. We value our reputation of integrity! 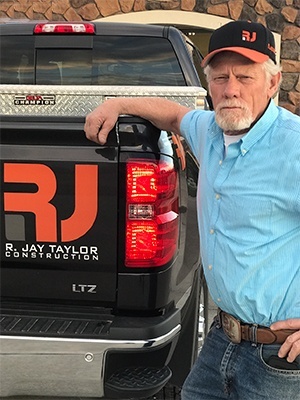 R. Jay Taylor Construction, Inc. is owned by R. Jay Taylor. It is operated and managed by Tory Taylor, Daymon Hunt, and Richard Taylor. As a company, we have completed projects from small homes to 25,000 square foot medical facilities. 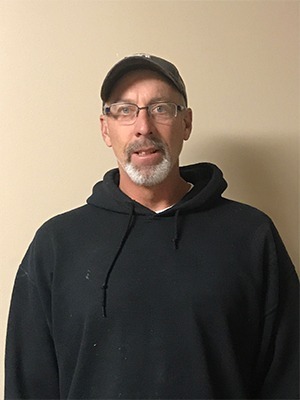 Jay has been in the construction industry for over 40 years working in many different trades before becoming a general contractor. Jay is still overseeing projects today. Tory worked in the construction world growing up. He went to college and became a CPA and now manages the company. He has 20 years in the industry. 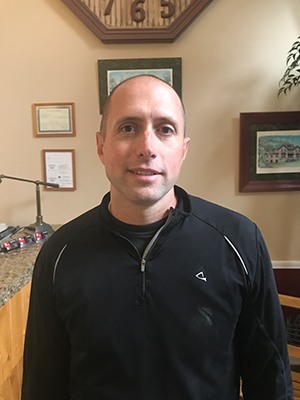 Daymon has worked with Jay for 25 years and is the Residential Project Manager. Richard is the estimator for the company. He has experience in roofing, landscaping, and masonry. He has 11 years with the company.